LUNGA LUNGA ROAD OFF RANGWE ROAD. 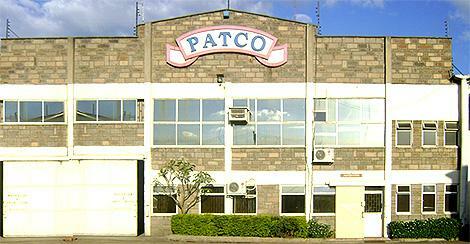 Patco Industries Limited was established in 1969 and production started the same year. 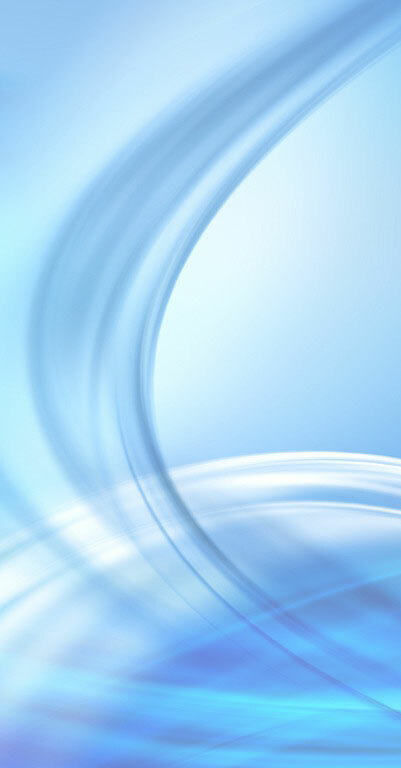 We have observed the production quality through using the best and high quality materials in the manufacturing stages. The Company started with a few brands but has developed more than 60 product brands over the years. The factory was furnished and fitted with the best machinery along with advanced technology and has a high production capacity in the field of High Boiled Sweets, Candies, Toffees, Jellies, Powdered Glucose, Gums and Refined Sugar in different tastes and shapes. The factory is presenting its products from its main factory/office through appointed distributors widely spread all over Kenya. The Company has a team with rich expertise and experience in the fields of production, sales and marketing, administration among others. We have a number of highly equipped trucks to ensure the delivery of products in a good condition and in a timely manner. We also export our products to a number of foreign markets in Africa. Patco Industries is an outstanding name and also one of the leading companies in the field of confectionery manufacture.